All our security services are managed by our team of supervisors, we hold regularly performance review meetings to ensure the security services that you are receiving is in line with your expectations. We operate a customer service guarantee, which is given to all clients a pledge in short we respond to all complaints with 24 hours, the typical response time is within the hour. We pride ourselves on providing a quality security service. If you require Manned security guards in the UK contact us on 0800 756 9946 to find out more information about our services. 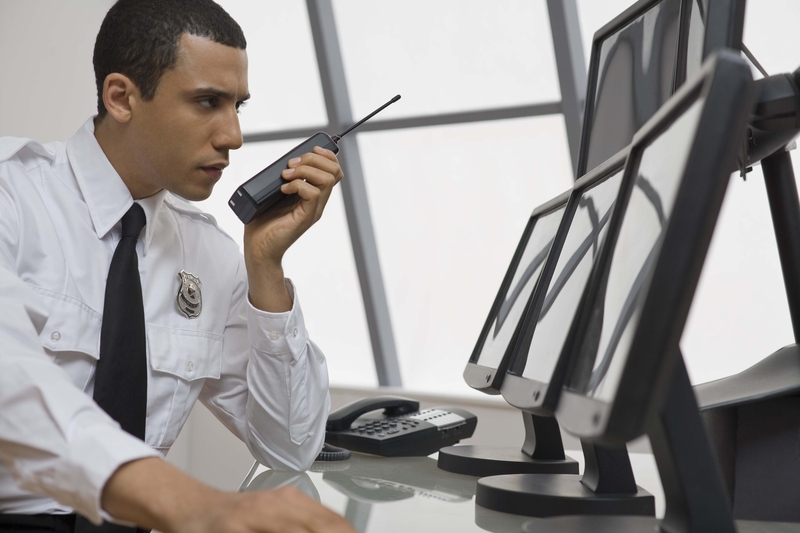 Getting security couldn't be simplier, one call or email to our office, starts the procedure. We can start to prepare a solution for you over the phone if you need us too - and more than likely we, with our experience have thought of benefits you haven't. We combine the latest technology with proven security measures, to provide you the very best in security guarding. To learn more about what we do and how we can help you, contact us. My company has been greatly helped by the helpful security staff, you won’t be disappointed. View our 2016 brochure for more information on all of the services offer.